New triplex apartments with 4 private bedrooms and bathrooms. 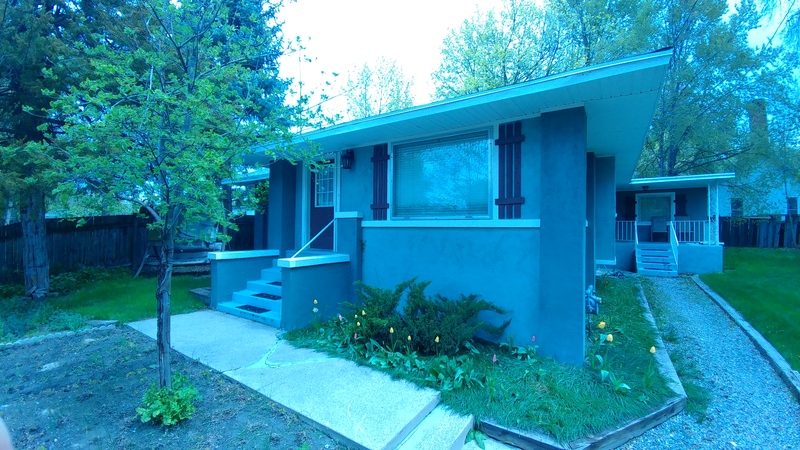 There are two bedrooms upstairs, the living room and kitchen on the main floor, and two bedrooms downstairs. Each apartments main floor has a living room, a kitchen, and a washer and dryer. The apartment comes furnished with couches, tables, and twin beds. The kitchen has a dishwasher, oven, fridge and microwave. Its located at the bottom of Old Main, only 2 minutes away from the bus stop. I'm selling my contract due to my relocation this summer because of work. The contract would go until August officially.  1 bedroom and 1 bath with tons of amenities such as a gym, pool, granite counter top, open kitchen, in unit washer and drier and tons of other things. You d be sharing the apartment with 2 other great guys that are respectful, clean, and hilarious. It d be a great place to live for the summer! 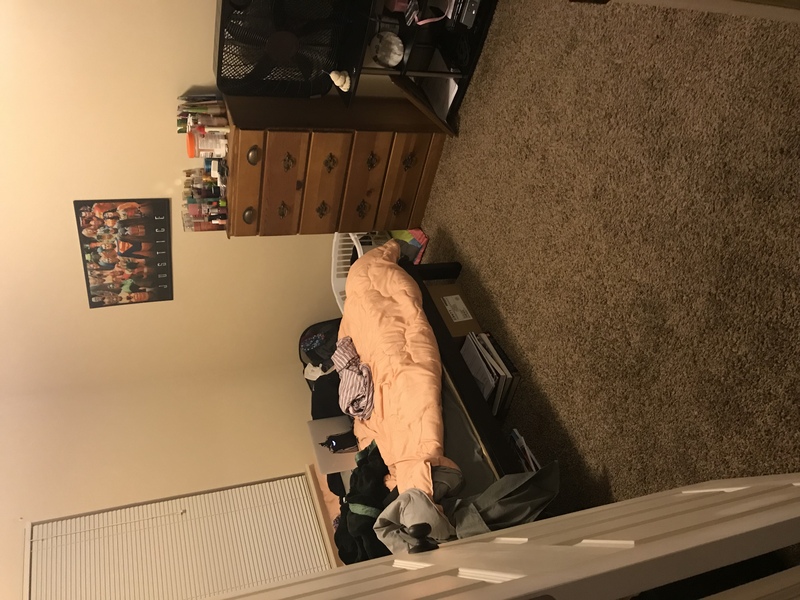 This shared room is close to campus! 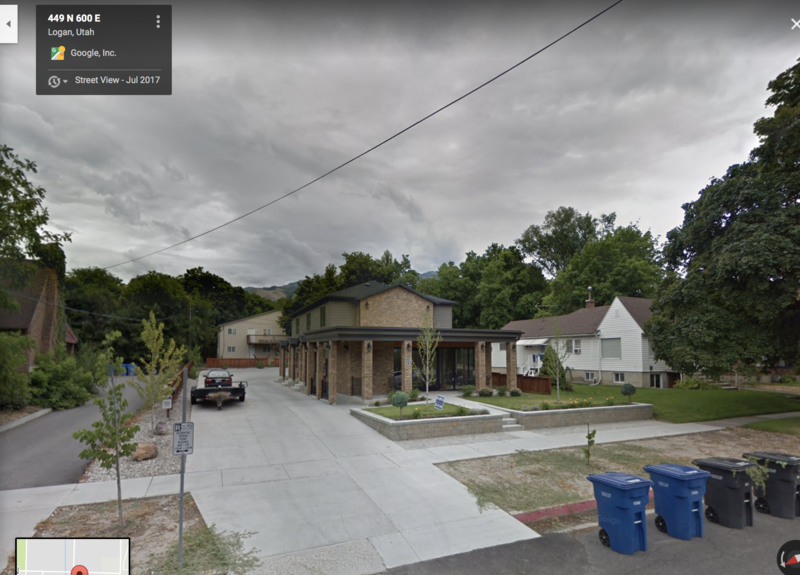 It is located at the bottom of main hill and within walking distance of USU. The apartment has three other filled rooms with two baths. You'll have the shared room and share a bath with your roommate. There is closest space and a dresser. Washer and dryer, refrigerator and dishwasher included. Tenants split the cost of utilities monthly. ($30-40) I am getting married soon and would love to sell my lease. My roommate at this time is wonderful to share with! Private room available in girl's apartment. 3rd Floor, 4 bedroom apartment. $1625 for the semester, plus $200 deposit. Utilities are included. Private male room at The Factory 900 right off USU campus! MORGAN HALL FEMALE CONTRACT SPRING 2019!!! 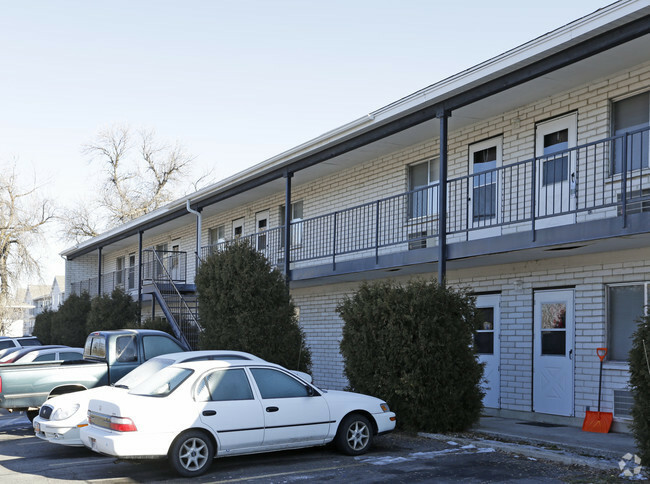 Spectrum Apartments is a large complex located 1 block from the USU campus. 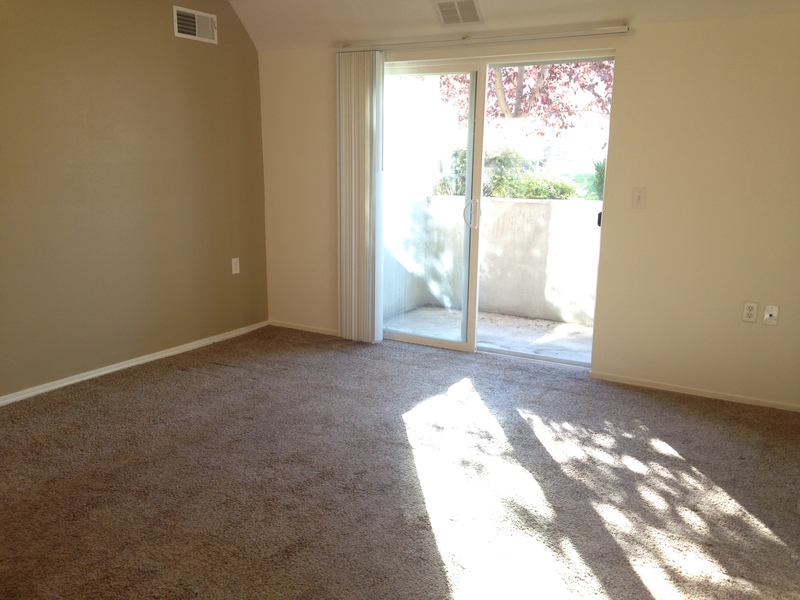 This is a great quiet atmosphere for singles, graduate students, 1 to 2 tenants, or married. 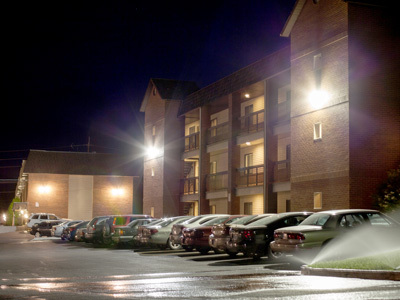 There is an onsite laundry facility and plenty of permit parking for each tenant. 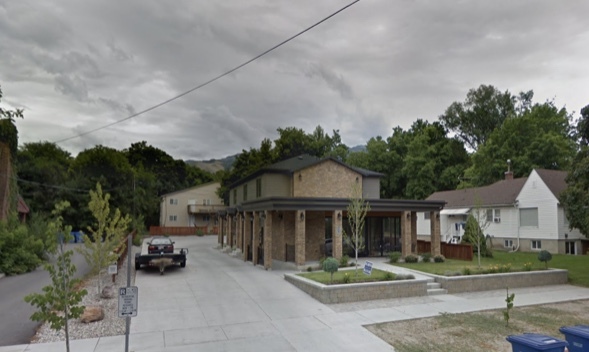 Very cute and convenient apartment, super close to USU, (walk by 5mins, drive by 2mins). New oven and stoves, also have the A/C, Dishwasher, and Coin Operated Laundry. Feel free to contact me to take a look of the cute home. This is a private room contract for a male in a 3 bedroom 2 bathroom apartment with 2 male students including myself. 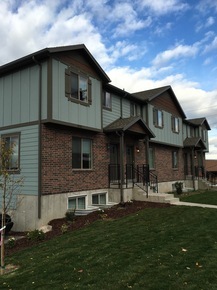 5 min from Utah State, Furnished and there is a washer, drier and dishwasher. There is also a pool and fitness center in the apartment complex. Rent is 420 plus about 50 for utilities a month. Call or text me for questions or if you want to come see the place Phone: (281)755-3186--- Available ASAP! 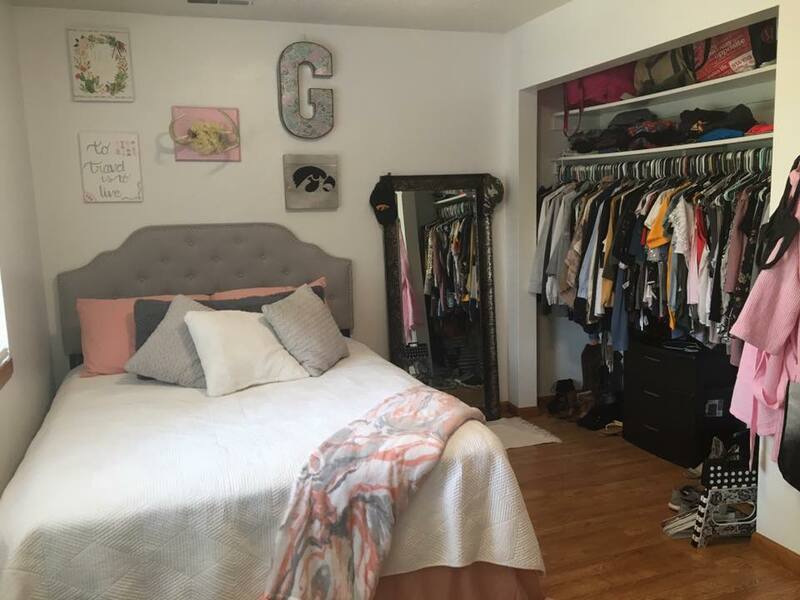 Female student roommates wanted for a 3 bed 3 bath newly remodeled house on canyon road. Two private rooms available, each have their own private bath. Within walking distance to campus and next to the bus stop. Fenced in backyard and a beautiful front porch. Extra storage space in the garage, with a washer and dryer on site. $500 a month including all utilities and internet. Looking for someone to take over a portion of lease for two months (September and October), if not more. I live at The Falls at Riverwoods and have 3 roommates. Co-ed. I also live with two cats and a dog. the room is private and the bathroom is shared with one person. 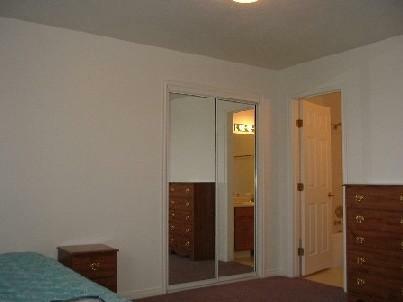 The room is also decently sized with.a slide door closet. 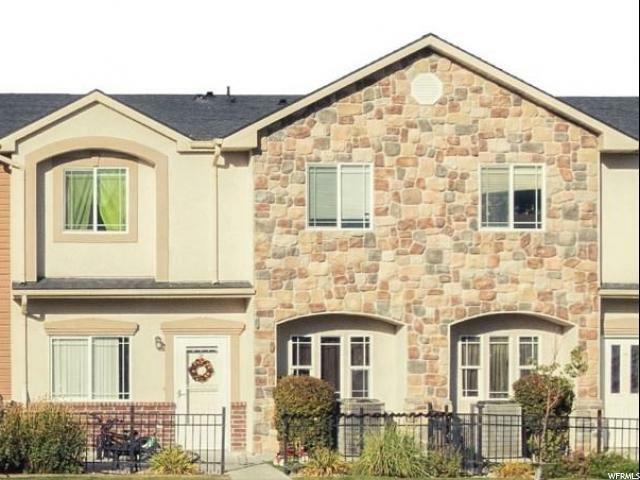 There is a pool, hot tub, fitness center and dog park, it is also close to a bus stop. I have a really nice private room I'm selling. 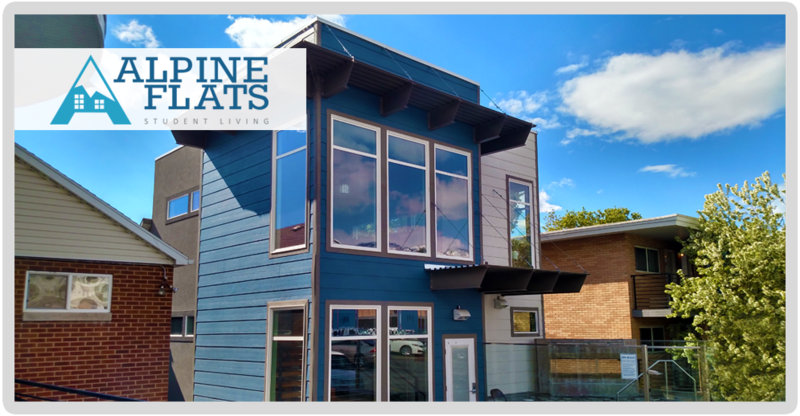 The lease starts on 08/25/2018 and ends on 05/03/2019. When I signed up for this room, I received a discount on the monthly rent, which is $425/month + $59.95/month for utilities. The apartment has a full kitchen, a bathroom (you would share with 2 other girls), and more. The factory itself has a hot tub, bowling ally, restaurants, indoor gym, indoor parking, and more. Let me know if you're interested, text me anytime at 801-554-5434 Thanks! I graduate this spring and start grad school in Kansas at the end of May. I will be moved out by May 7th. Females only. Pets allowed. Other roommate handles utilities; you just pay her your portion. Pretty chill roommates too. 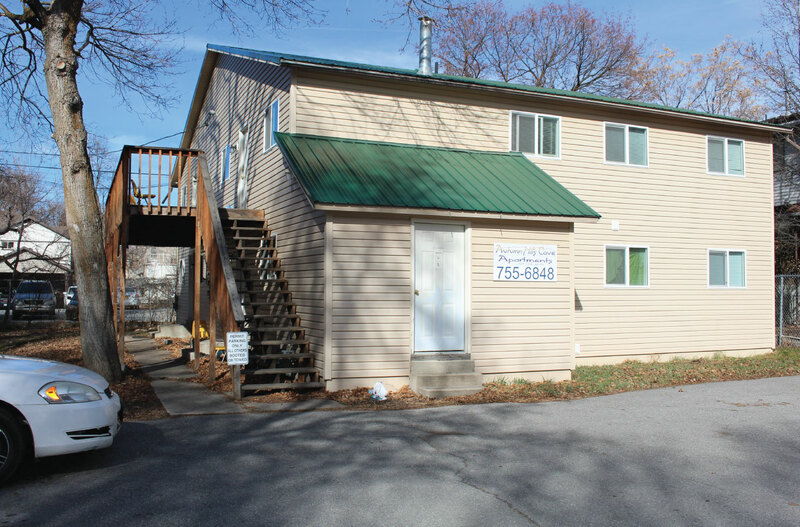 729E, 900N, Alpine Flats, 5 min walk to campus, $354 per month utilities included. 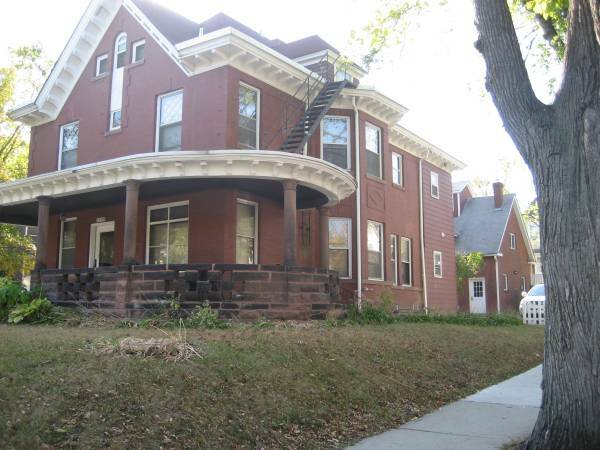 2bd appt have bathroom, kitchen and living room, Laundry just the building next to us! 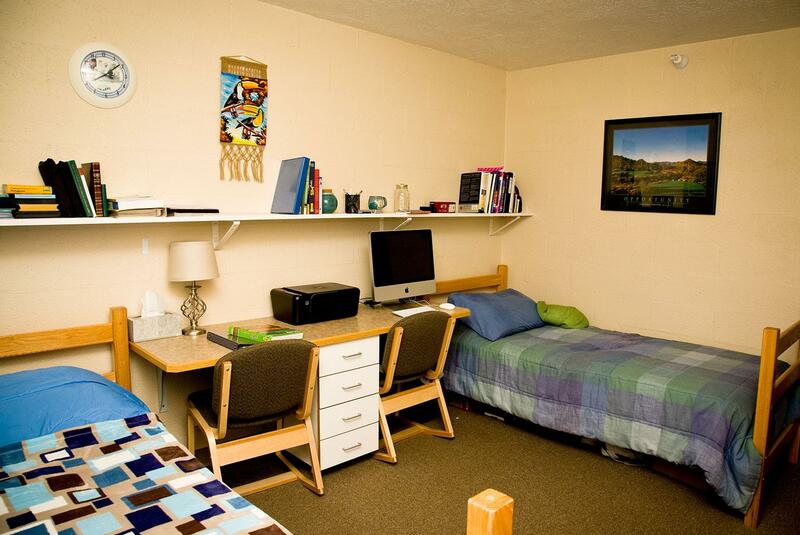 This is on-campus USU female housing available for spring semester. 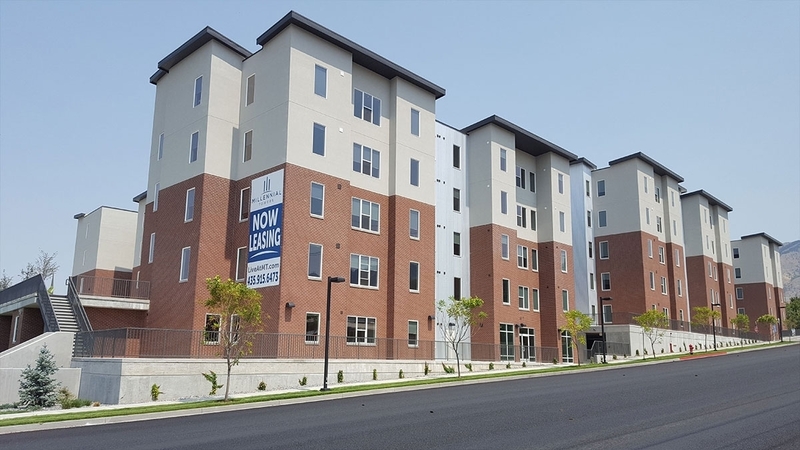 It is $1674 for the entire semester, including utilities, free laundry, kitchen, internet, lounge area with TV, volley ball court, study room with white boards and computers and gym. 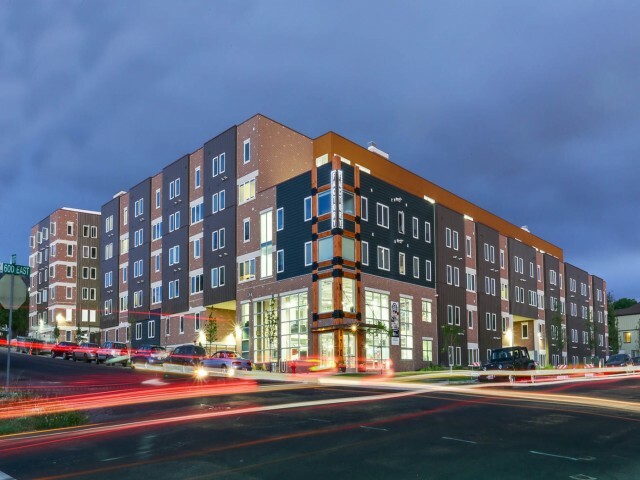 This housing is spitting distance from the campus library and a maximum of a ten minute walk from almost any building on campus. It is a shared room and the other contract for the room is also for sale if you are interested in living with a friend. Female contract for sale. Alpine. Flats. 2 bd appt with one bath, kitchen and living room. 5 min walk to campus. 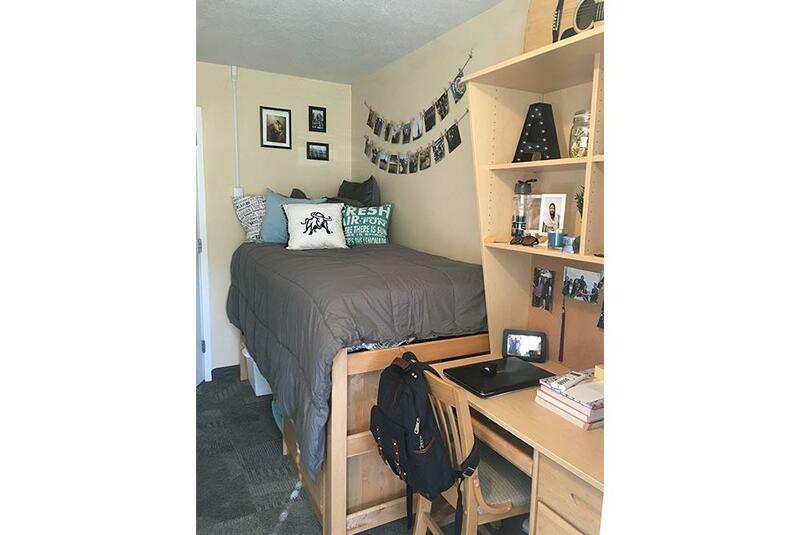 Shared room is $354 utilities included. Message for more information. Can move in ASAP.